Background and Objectives: The emergence of methicillin-resistant Staphylococcus aureus (MRSA) has led to the use of Macrolide-Lincosamide-Streptogramin B (MLS B ) antibiotics to treat MRSA infections. Clinical failures can result if resistance to these drugs is inadequately tested. 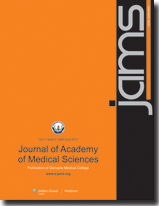 This study was carried out to detect MLS B phenotypes and inducible clindamycin resistance among Staphylococcus aureus (S. aureus). Materials and Methods: A total of 250 non-duplicate S. aureus isolates were subjected to D-test by placing an erythromycin (15 μg) disc at a distance of 15mm from a clindamycin (2 μg) disc. Results were interpreted using Clinical and Laboratory Standards Institute (CLSI) guidelines. 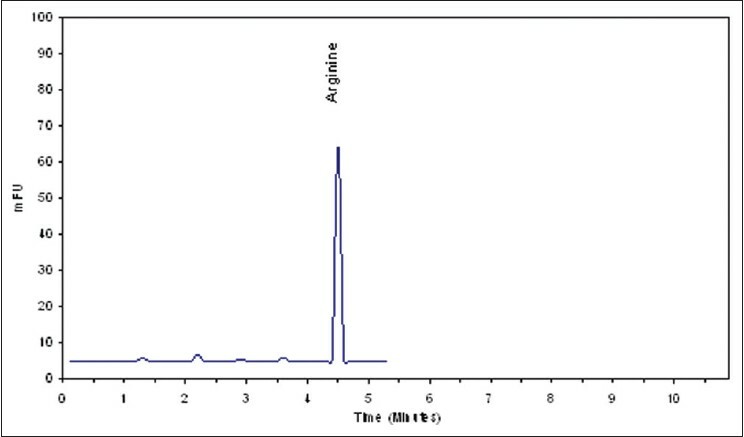 Methicillin resistance was detected by the oxacillin agar dilution method. 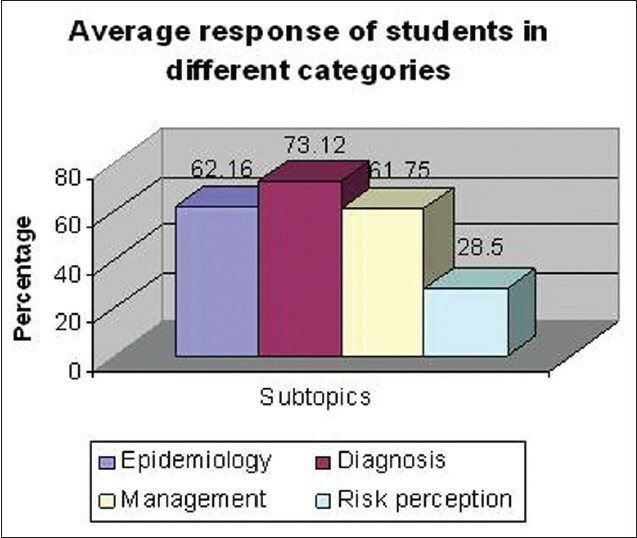 Results were analyzed using the Chi-square test. Results: Among 250 isolates of S. aureus, 84 (33.6%) were MRSA and 166 (66.4%) were methicillin-susceptible Staphylococcus aureus (MSSA). Thirty one (36.9%) MRSA and 75 (45.2%) MSSA were sensitive to both erythromycin and clindamycin. Macrolide and Streptogramin B (MS B ) phenotype were observed in 20 (23.8%) of MRSA and 64 (38.6%) of MSSA isolates. Constitutive MLS B resistance and inducible MLS B resistance were observed in 22 (26.2%) and 11 (13.1%) of MRSA, and 17 (10.2%) and 10 (6%) of MSSA isolates, respectively. Conclusion : D-test should be included as a part of routine antibiotic susceptibility testing to detect inducible clindamycin resistance to prevent treatment failure. Malignancies are sometimes associated with the development of proteinuria and the nephrotic syndrome. 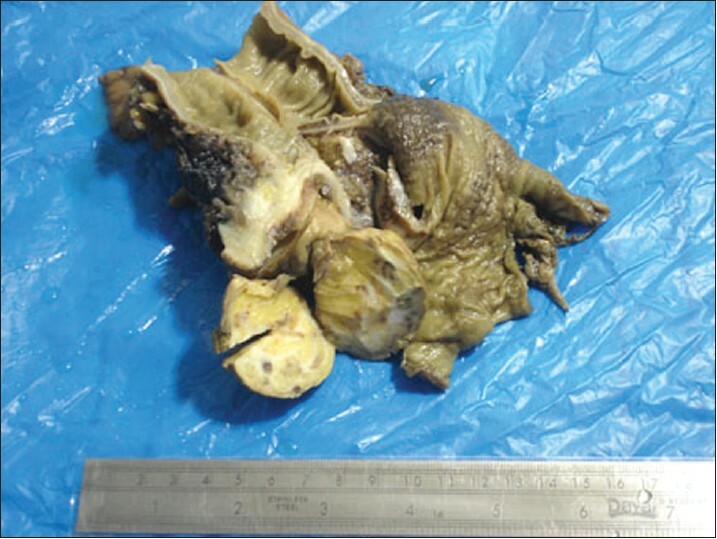 A 59-year-old Caucasian male university professor was referred for evaluation of renal insufficiency to the nephrologist three months after unilateral radical nephrectomy for clear cell renal carcinoma. Post nephrectomy, he was found to have significant proteinuria with a 24-hour urine collection revealing 1.38 g of glomerular protein. Histological sections of the noncancerous areas of the resected kidney were then examined which revealed focal segmental glomerulosclerosis. The patient was given angiotensin-converting enzyme inhibitor therapy. 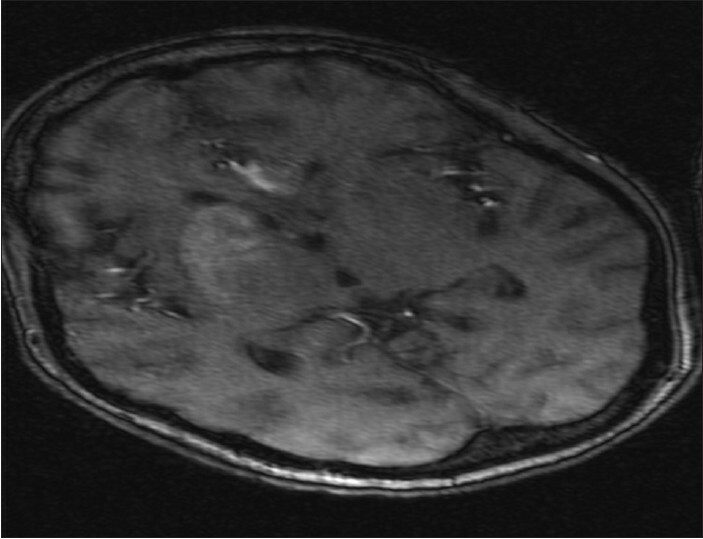 Six years later, the 24-hour urine protein excretion was 0.32 g and there has been no recurrence of his renal carcinoma. Patients undergoing nephrectomy for renal carcinoma should have routine urinalysis and a 24-hour urine collection ordered if protein is detected. Noncancerous portions of renal tissue can be reviewed at tumor resection or nephrectomy, so that biopsy of the remaining kidney is not necessary.